Both housemates were caught Monday night having s3x in the toilet not knowing there were cameras there. This got viewers lashing at Teddy A for show of disrespect. 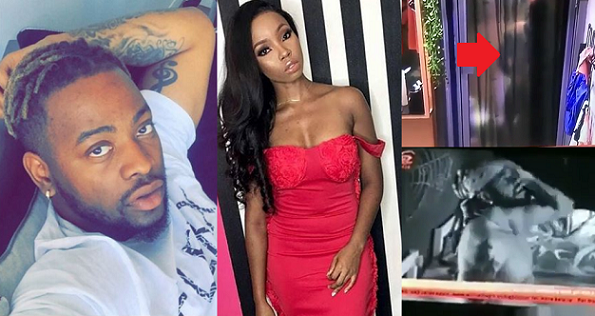 They also recalled a time in the house when Teddy A told housemates he would not have s3x in the house with Bambam because he respects her for condemning Miracle and Nina. HYPOCRITES ,To think the Alpha male is lying in the house about respecting her brand..
Alpha male hiding inside toilet to straff, tueehh.  @Deeoffishal “Teddy A: “I respect Bambam…I respect her brand..Oga we see how much you respect her. Knacking her in d toilet anyhow @tweetoracle “When Miracle & Nina made love, the Internet BROKE and they were called all sorts of irresponsible names.